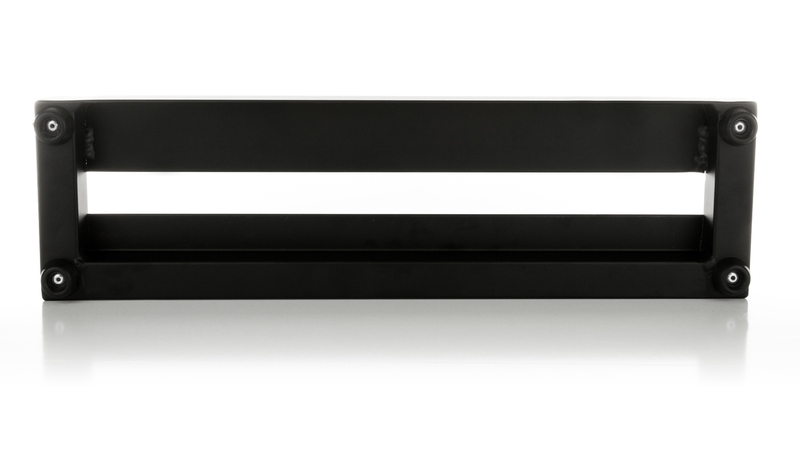 NANO is the smallest Pedaltrain pedal board we make, even smaller than the MINI. 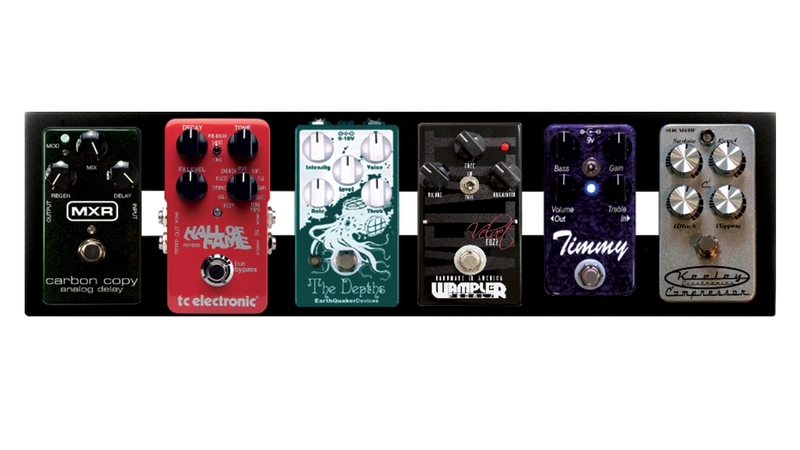 This is the perfect tiny board for all those micro-sized effect pedals coming out. We also give you three ways to travel with your PT-NANO; attach it to your guitar case, carry by the handle, or use the adjustable shoulder strap. 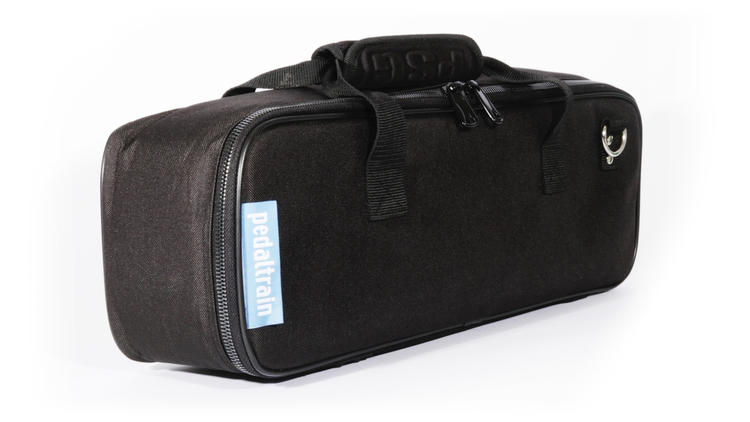 Includes padded soft case, hook-and-loop, zip ties and Pedaltrain’s amazing lifetime warranty. Aircraft grade aluminium; 1 lbs. Durable cordura nylon; 1 lbs. 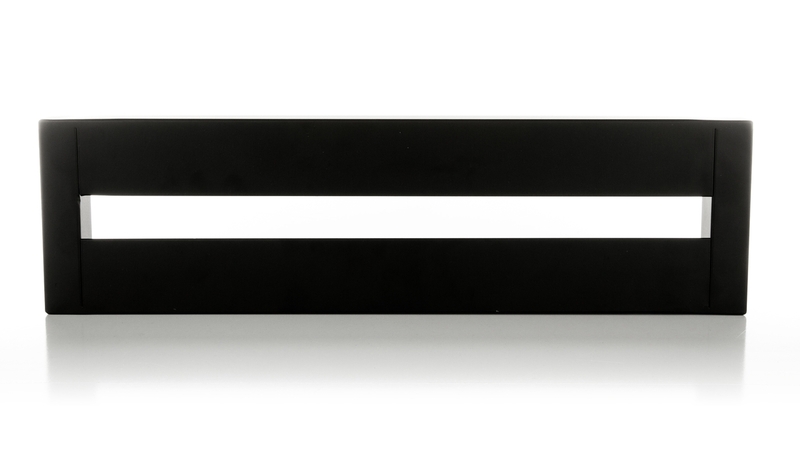 Includes: Hook-and-loop with adhesive backing; Zip ties.